Saira is a sans serif system. 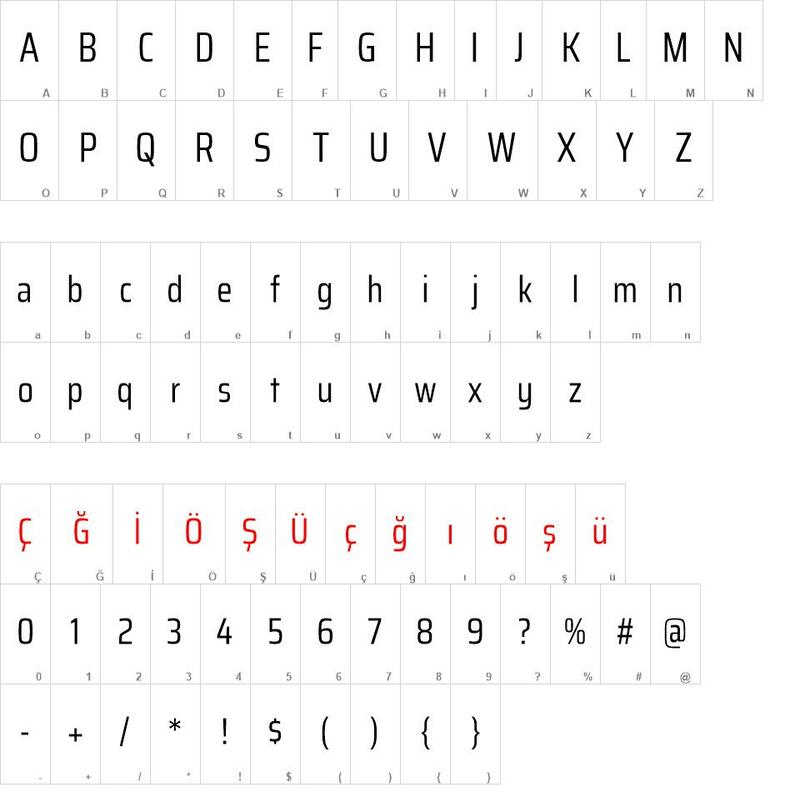 It features a huge range of weights and widths, ready for all kind of typographic challenges. This is the Condensed family, which is part of the superfamily along with Normal, Semi Condensed, and Extra Condensed, each with 9 weights. 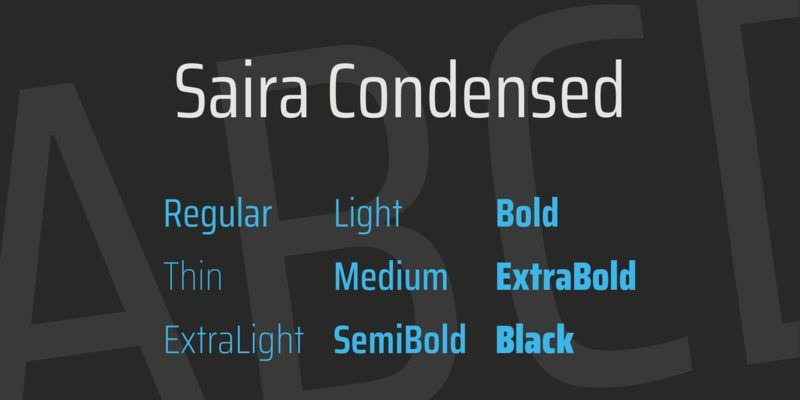 Saira Condensed font download, Saira Condensed font.